ROAR is an acronym that stands for Respect, Ownership, Awareness and Responsibility. These are the four guiding principles that we use at Alisal throughout all environments to ensure a safe school environment and a common school language. Staff and students work together to discuss what these principles look like in different situations during the school day like recess, lunch time, classroom time and walking through the halls. Students are then reinforced for their choices that align with these rules in various ways, the most prominent of which is through both individual and classroom ROAR tickets. At Alisal our student's ROAR! 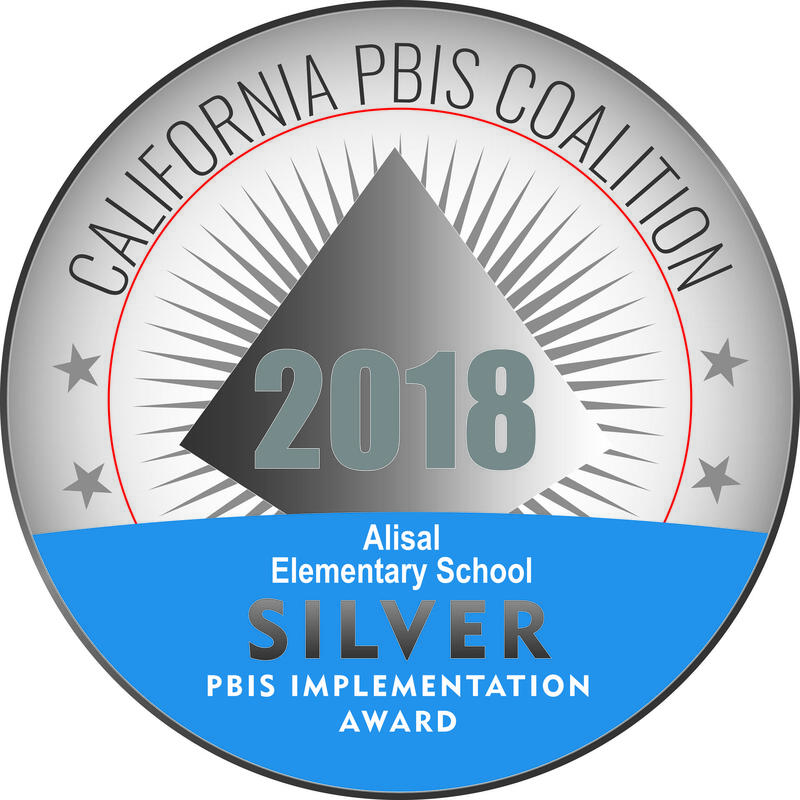 Below are PBIS videos about what Alisal's ROAR expectations look like in different areas around campus. Click on the title to view each video.